Under the management of the Westsi2 corporation team, J.O.Y presents a mashup as an introduction to the music industry. 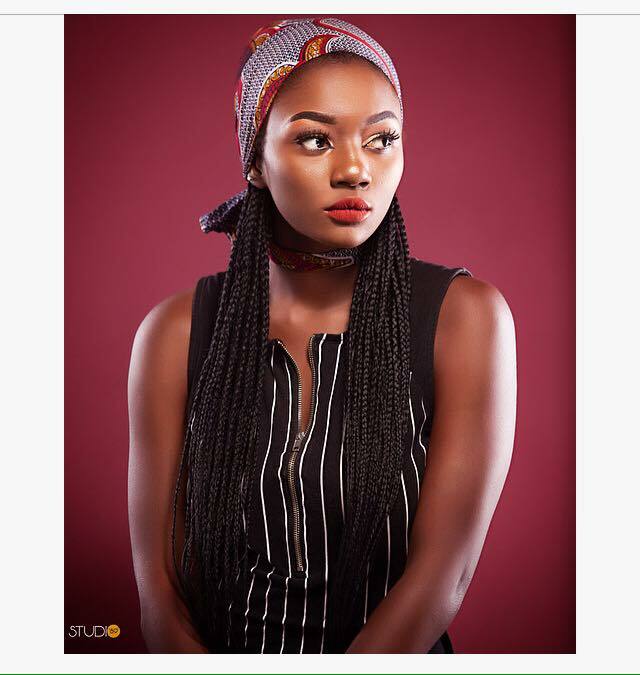 Based in the town of Buéa, J.O.Y was until a few days ago musically unknown of most as an artist, but was continually shaping a name in the beauty industry as a professional makeup artist for the videos Made by Adrenaline. This song titled“mashup 1.0” is a mixture of Mr Leo, MrEazi, Runtown and Davido’s songs “jamais jamais”, “hollup”, “mad over you” and “if“. 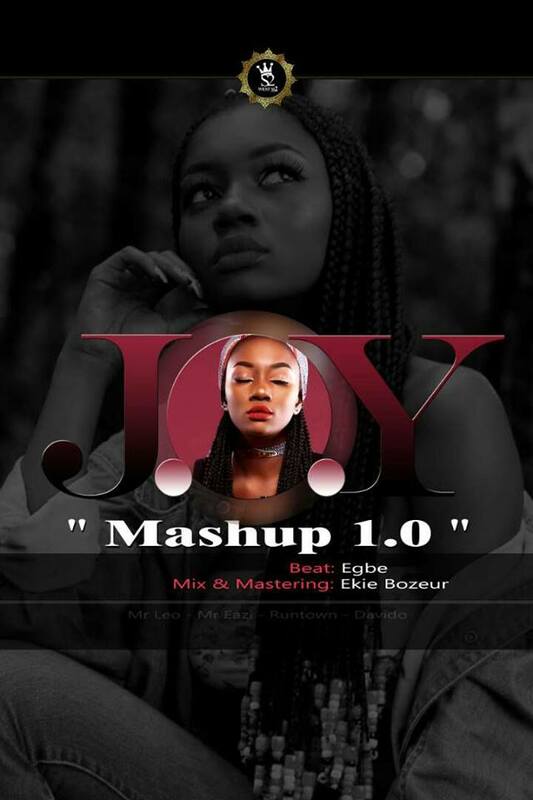 During the 3 minutes 20 seconds that lasts the mashup, J.O.Y reminds us in her own way of these hits songs by adding her own words from time to time on the instrumental made by Egbe. All this to bring out an original product.Let’s watch the official video made by Penjo Babawhile waiting to see what J.O.Y reserves for us in the future.